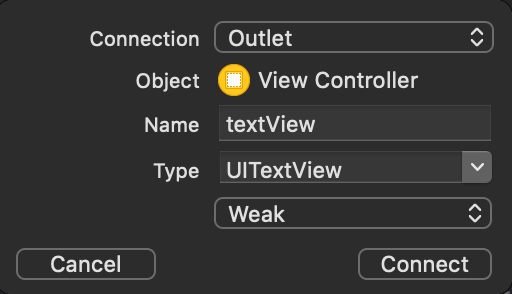 For product name, use IOSMoveViewKeyboardTutorial and then fill out the Organization Name and Organization Identifier with your customary values. Enter Swift as Language and choose Next. Go to the Storyboard and drag a Text View to the main view so the whole text view will be the size of the main view. Select the text view and copy the sample text. 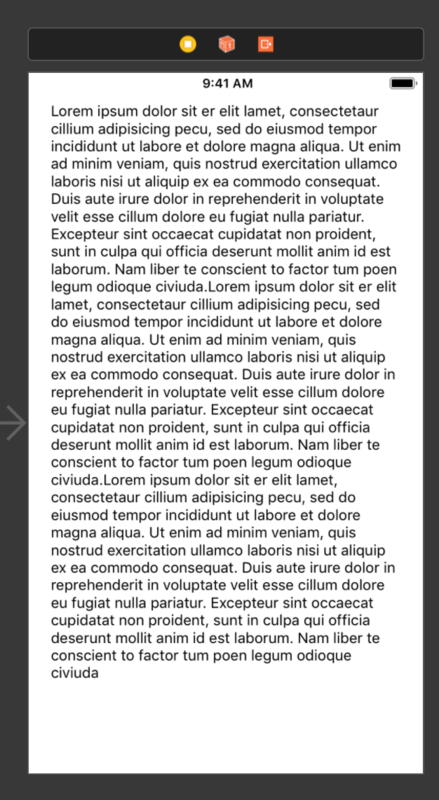 Paste the sample text twice so the text view will be filled with text by two-thirds. Select the text view and select the “Resolve Auto Layout button”. Choose “reset to suggested constraints.”. Notifications are an way to send messages between objects. iOS broadcasts various notifications related to the keyboard on the screen. In this tutorial we will use the keyboardWillHideNotification and keyboardWillChangeFrameNotification. To listen for notifications, an object must add itself as an observer. When the notifcation is send the adjustForKeyboard method is called. Build and Run the project, click inside the Text Field and watch the Text Field animate up when the keyboard appears. When the Enter key is pressed the Text Field moves back to its original locations. You can download the source code of the IOSMoveViewKeyboardTutorial at the ioscreator repository on Github.